What Don’t You Know About Micro-Segmentation? Join us for the third and final webcast in our series on micro-segmentation, how it protects networks, and how it works with perimeter firewalls. 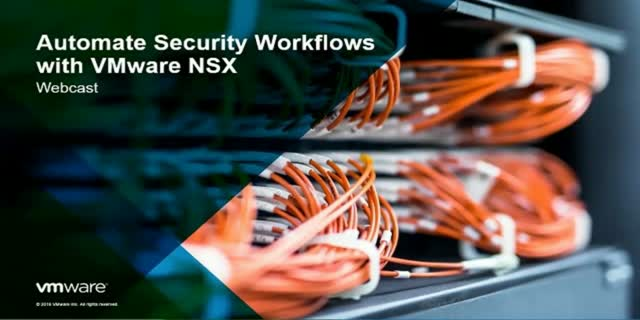 We’ll also discuss its advantages beyond protection in automating security workflows and more.